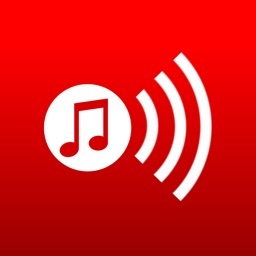 RingtoneDIY is a simple and easy way to create ringtones. 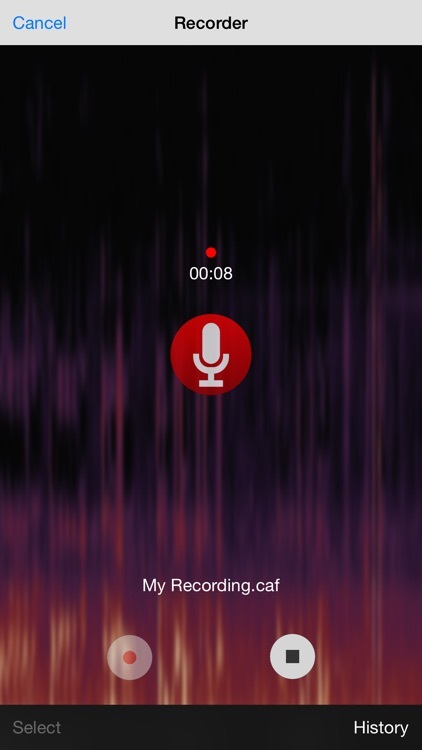 The app integrates with your iPod library and recordings done in the built in voice memo app. 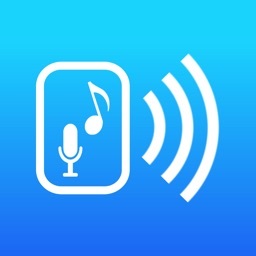 The app does allow you to fade ringtones in and out and it has a great interface. RingtoneDIY is a great alternative to the essential app. 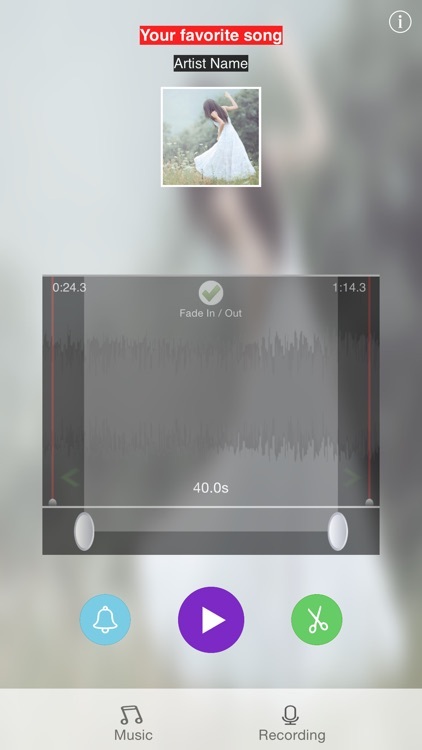 Ringtone DIY is a very powerful ringtone maker. Any sound can be converted to a high quality ringtone, it can also pick songs in your music library to be customized to ringtones. 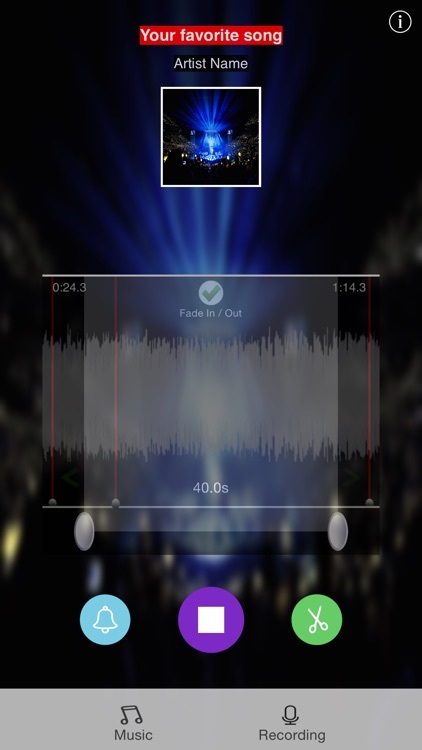 Simple to use,choose a song or recording file, swipe the background wave image or move the slider thumb to get the music clip, play it or use it to create a ringtone. 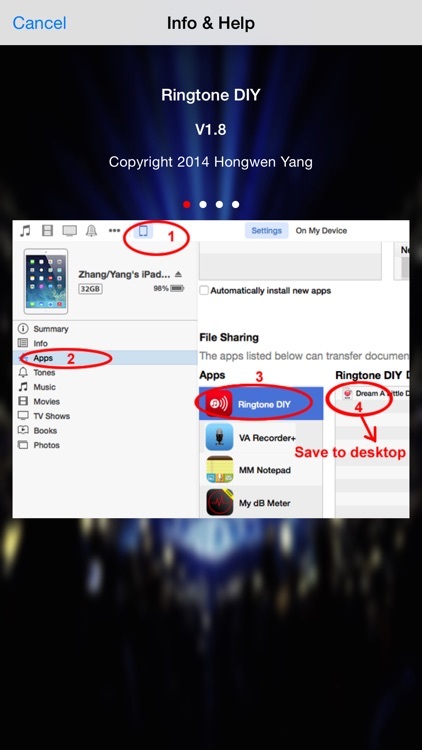 + Make a ringtone from your music library and recorder, Any sound can be converted to a ringtone now. + Simple swipe operation,easy to move to any position of a media. + Lossless crop,high precision positioning,up to 0.1s. + Use the album cover of a song as background. 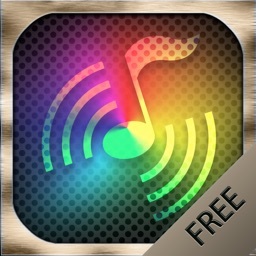 + Share ringtones via email or iTune file sharing. 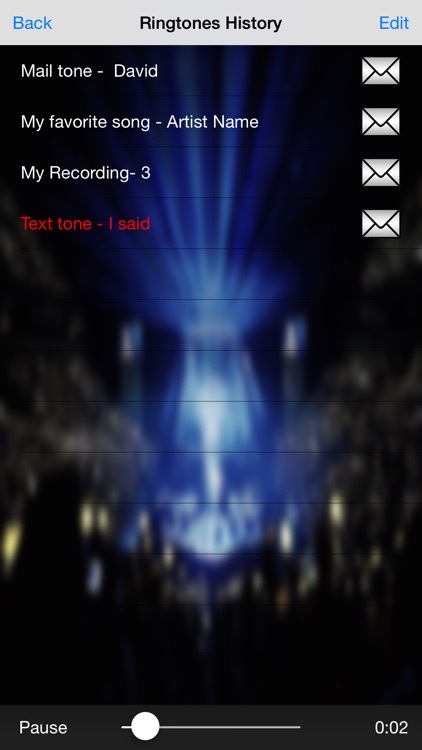 + Ringtones Management in a table,easy to choose the best recording. + Recording files in a table,simple to select the best one. + Edit Ringtone length from 5s to 40s(maximum 40s allowed in iTunes). 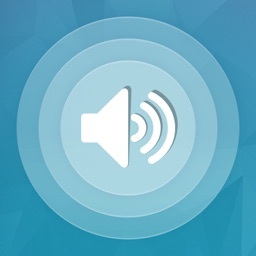 + Built-in tutorial, simple to set ringtones. + Optimized for all sizes of iPhone,iPod and iPad full screen. Cut maximum 20s clips for Text tone and Email alert for iOS5 and above. 3. 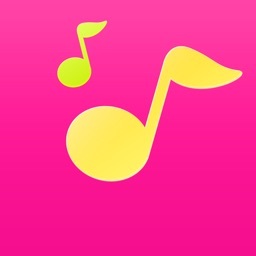 Select the desired ringtones and sync with your iPhone. 4. iPhone settings, Settings -> Sound -> Ringtones -> check any one. 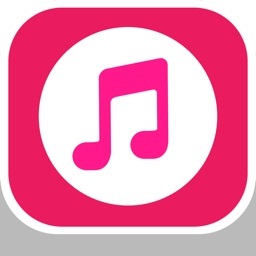 Like all other similar apps, DRM protected music is not supported, and all ringtone files should sync with iTunes in order to set up ringtones via iTunes File sharing function.